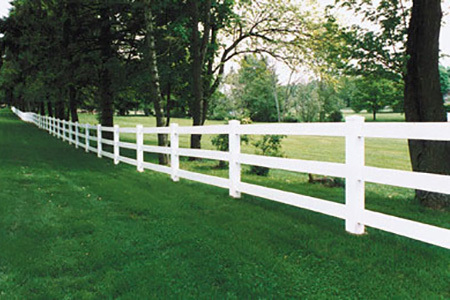 Fencing Tennessee for over 60 years! Don't let others fence you in! 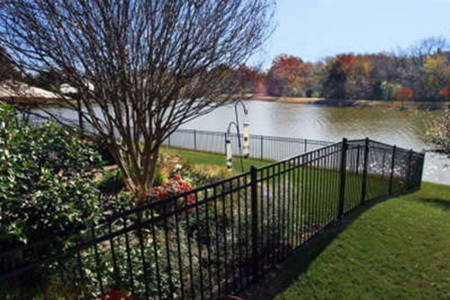 For more than 60 years, Langford Fence Company Inc. has been a reliable provider of fencing and railing services throughout Middle Tennessee. We work with all types of materials and welcome projects of all sizes, producing fences that are strong, durable, beautiful and perfectly tailored for every customer. Contact us for a quote on your fencing project today! Installing Beautiful, Durable Fences Since 1955! 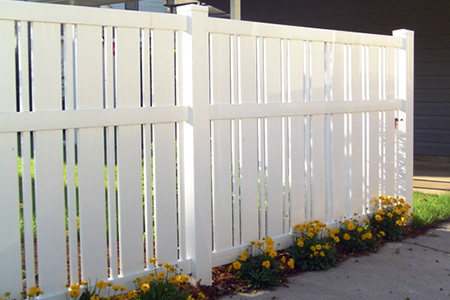 A quality fence is both a practical and beautiful addition to your property when installed by the right professionals. At Langford Fence Company Inc., our fencing contractors in Humphreys County, TN have been delivering nothing short of the finest fencing installations for decades! We help homeowners, businesses and agricultural operations unlock the true value of their property—whether it’s enjoying privacy, keeping trespassers out, improving safety or just boosting curb appeal. No matter what type of fence you need, what type of property you have or what material you’re interested in, we’re equipped to provide unparalleled results that stand the test of time. Our fence company in Humphreys County, TN is well-versed in working with materials of all types to build you the ideal fence for your property. From short vinyl picket fences, to towering steel security fences, to gentle and resilient split rail wood fences, our abilities are as versatile as your needs. Plus, we offer all of the peripheral fencing services you could ever need, including access control fence painting, guard rail installation, flagpole installation and so much more. Our business is the gold standard when it comes to fencing—let us show you why when it comes to your next project. We’ve been building fences and erecting railings since 1955! No other company brings the same tenure and experience to your project as our expert crews. Our fencing solutions are tailored specifically to our customers and we’re happy to plan with you to make sure your fence looks great and does its job perfectly. We work in a variety of mediums, including wood, vinyl, aluminum, steel, plank and chain link, among others. We are a fully licensed contractor (#29467) and a proud member of the American Fence Association (AFA). Count on us to provide you with a free estimate on our services before any work begins. We strive to remain competitively affordable!